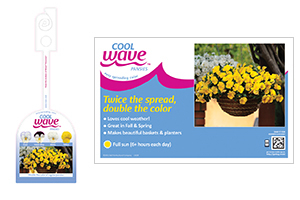 Boost the value of your combos with Cool Wave! 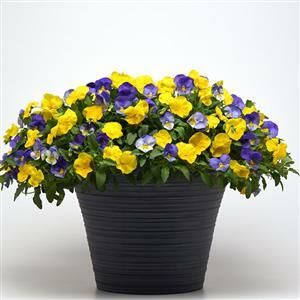 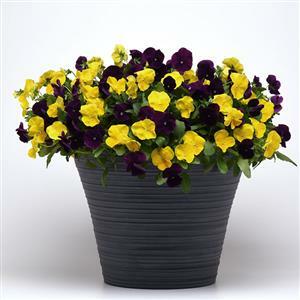 We took patented Fuseables technology – the ONLY combo program from a single pellet – and added the fastest-growing, longest-lasting, truly trailing pansy for a designer look for cool-season baskets and pots. 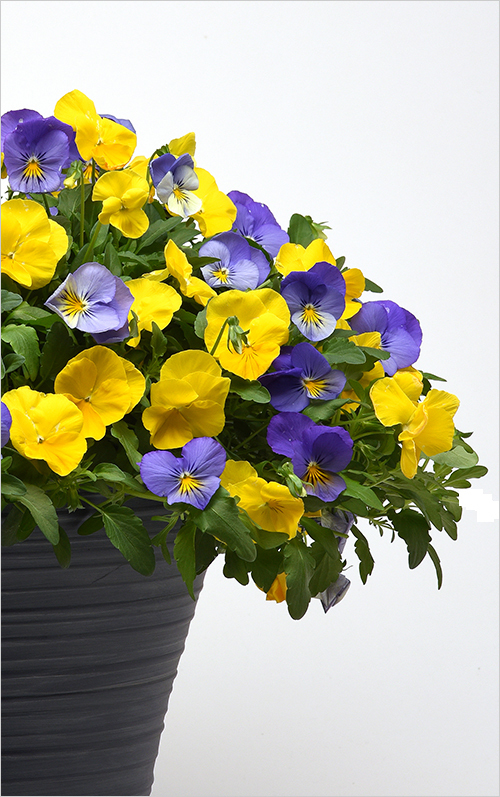 The world’s best-known flower brand plus patented Fuseables precision multi-pellets technology give you a better price point for your customers. 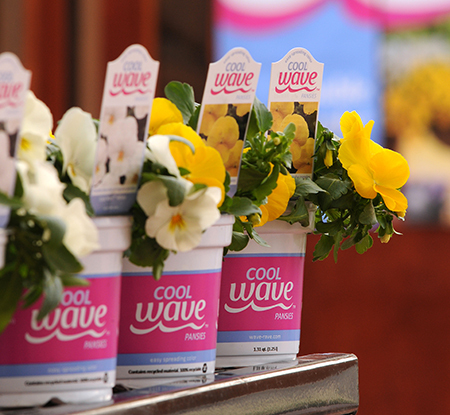 In addition, they’re fully supported by Wave marketing and merchandising.